Alta Lakes is located in desirable northeast Jacksonville, convenient to 1-95, 1-295, the River City Marketplace, downtown and the Jacksonville International Airport. 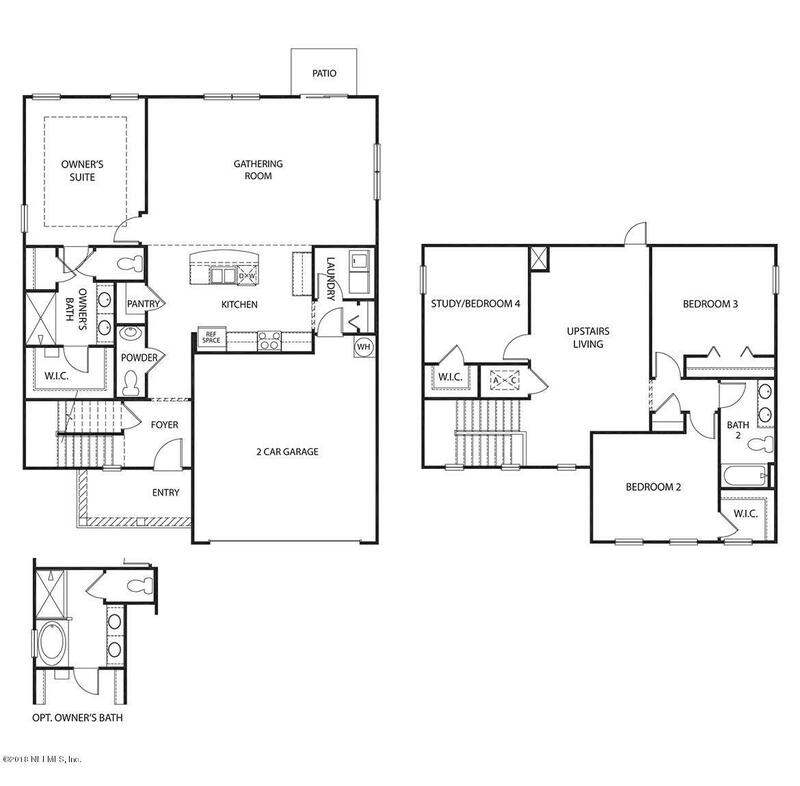 The master-planned new home community offers lake view and preservation view homesites.D.R. 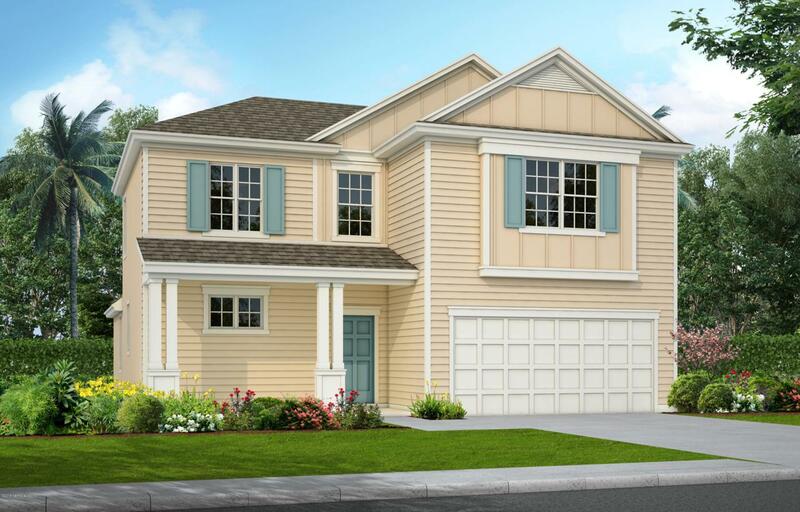 Horton's thoughtfully designed homes offer one and two-story open floor plans with many energy efficient features. Listing courtesy of D R Horton Realty, Inc.
© 2019 Northeast Florida Multiple Listing Service, Inc. All rights reserved. The data relating to real estate for sale on this web site comes in part from the Internet Data Exchange (IDX) program of the Northeast Florida Multiple Listing Service, Inc. Real estate listings held by brokerage firms other than Florida Homes Realty & Mortgage are marked with the listing broker’s name and detailed information about such listings includes the name of the listing brokers. Data provided is deemed reliable but is not guaranteed. Data last updated 2019-04-20T15:25:26.05. © 2019 St. Augustine & St. Johns County Board of Realtors. IDX information is provided exclusively for consumers' personal, non-commercial use and may not be used for any purpose other than to identify prospective properties consumers may be interested in purchasing. Information is believed to be accurate but not guaranteed by the MLS or Florida Homes Realty & Mortgage. Data last updated 2019-04-20T15:30:37.973.